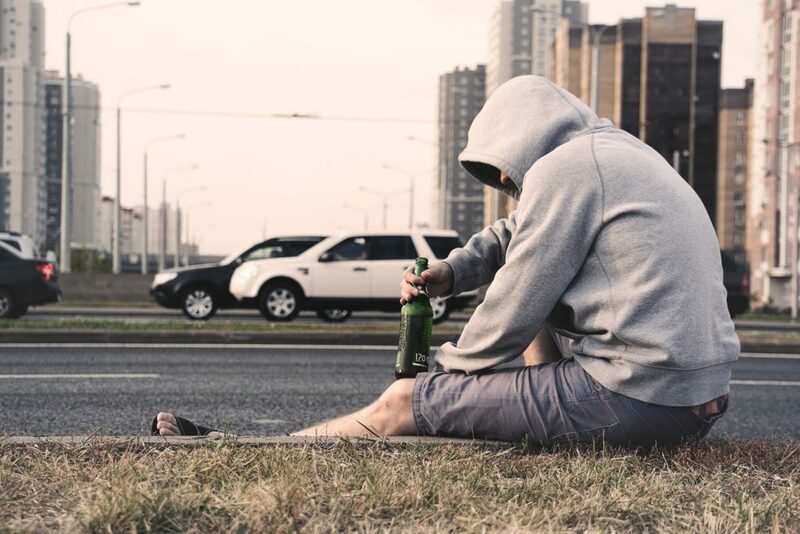 The main difference which exists between alcohol addiction and being addicted to other drugs is that people make too many excuses for alcoholism. I used to make those excuses to myself and people around me. However, the day that I almost crashed my car with my daughters in the backseat, and got a DUI is when I realized how deep I was in trouble. I started the journey to make amends in my life, and things haven’t been the same since. Here is how quitting has made me a better parent. Previously, I rarely used to have time for my kids. I was always out there with my friends drinking and hopping from one entertainment spot to the next. I had left the parenting role to my wife and I would sneak in past midnight totally drunk and then leave for work before they woke up. However, now that I have stopped drinking, a huge chunk of time is available for me to bond with the kids. If there was a penny for every argument that I have had with my wife over my drinking problem, it would possibly add up to millions or more. The think about being addicted is that others see it and you just do not get why they keep nagging about it. The fights were horrible for the kids, I know I have a lot of emotional damage to repair, but I am glad to have the chance to model better behavior. There is a strange connection which exists between being addicted to alcohol and general lack of patience. I would yell like crazy to my kids because they made a small scratch or soiled the car and other small inconsequential things. Fortunately, I can now manage my emotions better, and when they are doing something wrong, I patiently explain why they need to stop. My wife must have warmed a thousand spots in the bleachers over the years as my daughters played tennis. I always had excuses to wriggle out of the responsibility. Now that I am sober, I am present for everything from the school play, picnics at the pack and hopefully, the upcoming graduation speech for my daughter. I love the fact that I have been able to reconnect with them and form that father daughter bond which had been lost. They say that a girl learns about how men should treat her from the way her daddy treats her mother. Well, I am not ashamed to say that when I was addicted, I was a terrible example to my daughters with all the yelling and the abandonment. To be honest, I am lucky that she stuck around and I know how blessed I am to have her. I am most glad that I get to show my daughters how a gentleman treats a lady and hopefully, I am now setting a precedent for healthy relationships with men who will come into their lives. Apparently, I am an excellent painter. This is what I learned when I was helping my youngest with her art project a few months ago. Nowadays we paint and visit art galleries during all the free time that we can get. It is an awesome shared talent to bond over. No one should lie to you that alcohol is effective in numbing emotions. There is always that lingering guilt because you know that you aren’t present as you should be but you also do not know how to get out of the mess. The guilt often leads to lashing out which isn’t pretty. I am glad that slowly my guilt is disappearing. The benefits of quitting are countless as a parent. As you struggle to clean up, remember the reward will be really worth the struggle. Having and raising kids can be an extremely joyful experience. It’s an opportunity to raise little humans who could grow to become positive influences in their community and environment. However, the road to raising kids is often full of many twists and turns. There are a vast variety of decisions you often have to make, and one of them is what life skills you want to teach your kids. You may be reading this because you’re thinking about where you should start. The good news is that you’re going to find four skills that you should think about teaching your kids in the below article. One of the first skills every parent should consider teaching their kids is how to speak another language. This skill can be beneficial in so many ways as it could make them more valuable assets in the future. It is likely an easier task if your native language isn’t English as it’s something you can teach them on your own. However, if you do happen to be bilingual, it’s imperative that you try and have one adult speak the second language at home so that they hear it a lot more frequently. Some general tips for teaching your kids another language include creating a casual learning environment, teaching them a word at a time, and having reasonable expectations. Also, your child knowing another language can help improve their problem-solving skills, improve their concentration and give them a competitive edge in the job market when they do eventually get there. In addition to teaching your child to speak a new language, you could also think about getting them to learn an instrument or two. In case you need a little convincing regarding why you should teach your kids this skill, science shows that learning to play an instrument generally can improve their academic results by helping them develop neurophysiological distinction. 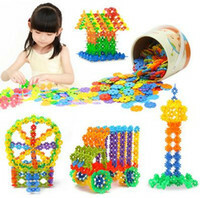 It is a great way to keep them occupied, give them a creative hobby to find joy in and also increase their skillset. There are so many instruments that they can choose from, so you can make it their decision which one they want to try. Some of them include the keyboard, piano, violin, the drums, or ukulele, the guitar or bass guitar. If you’re worried about the cost of buying instruments, consider looking for Guitar Center promo codes 2018 if they’ll be learning the guitar. Likewise, you can look for second-hand instruments or ones on sale for any other instrument they may end up playing. Regarding lessons, see if you can find them at discounted rates or look for a student that can teach them as they may have lower rates. At some point in their teenage or adult life, your child is going to have to cook for themselves unless they want to live off takeaway meals! In light of this, cooking is another skill that you should teach them at some point. Not only is it a basic survival skill for when ordering a takeaway isn’t an option, but you may also find that it’s something they thoroughly enjoy, especially if they grow to become a food lover. Their age will typically determine the kinds of dishes that you can teach them to cook but perhaps start with things like kitchen safety, sandwiches, pasta, and other basic foods. Some tips for cooking with your kids include not using your sharpest knives, encouraging messiness, and not waiting for the perfect time. Another skill to think about teaching your kids is how to sew. You never knew when they might have a loose button or one of their favorite tops may have a tear in it, so they should know how to put it back together. The good thing is that they don’t have to become a pro sewer and you can take time out to teach them the basics. All they should know is how to work a needle and thread in desperate times! There are many things that you will teach your kids over the course of their life and life skills will be one of them. Seeing as most parents want to prepare their kids for the real world and give them a competitive edge, this is one of many ways to do it. However, the reality is that it won’t always be easy and you may often have to play the role of cheerleader and encourager. It is likely that in years to come when they find it easier to navigate their way around the world that they’ll be grateful for the skills you’ve equipped them with. Childhood obesity is a growing public health problem and one that can affect the long-term health of a person, as well as their confidence while they are still at school. From a physical perspective, it can be fairly easy for a child to lose weight, however, the lifestyle changes and willpower involved can be things that kids often struggle with more than adults. If your child is clinically overweight, then it is a good idea to start encouraging them toward a healthier lifestyle wherever you can, but this can require some sensitivity to how hard the process can feel. With a growing child, you shouldn’t put them on any kind of strict diet of the type you might consider following yourself. Nutrition is extremely important to their health, and so you need to make sure they have a balanced diet, rather than one geared completely toward weight loss. However, unless they have an underlying medical condition that has caused them to gain weight, it is likely that their diet is to blame. If you yourself, and other members of your household, are also overweight, then this is something you should address by making changes to what you all eat at home, otherwise, it can look hypocritical to a child that they are expected to work hard to lose weight when others don’t have to. Learn about the science around weight management. For example, how many calories are needed to maintain a healthy weight or lose weight for someone their age, and how to get these calories from foods that will also provide a wide range of nutrients. Help them to understand that the foods they like all have a place in their diet, but those with higher calories need to be enjoyed as treats, rather than regular things. Talk to them and find things together that they like, but which are lower in calories, and make a plan for a diet that they approve of. A lot of overweight children dislike exercising, for the simple reason that when you have more weight to carry than is optimal, running around really hurts! Additionally, when they exercise with friends who don’t have the same weight issues, they probably feel a little left out or humiliated because they can’t do the same things the other kids are doing because of their lack of fitness or the extra weight they are carrying. This means you may have a tough job simply telling them to ‘go out and get some exercise’ – they may feel happier with themselves when they are doing other kinds of activities where their weight doesn’t feel like it is penalizing them, like reading or art. You, therefore, need to help them reach a level of fitness where doing sports and playing physical games with their friends feels good, rather than embarrassing or painful. Go out for walks using a pedometer or fitness watch if you like the idea of ‘gamifying’ their activity, or go on some bike rides. Choose low impact activities that won’t feel hard for them, and do them together, making it nice family time. Walk somewhere together every day and watch how all of this builds up towards them having better fitness, especially when combined with diet and weight loss. You will soon see that they will be ready to start doing higher impact activities. Dancing and swimming can be activities where kids can have fun while also getting fitter and losing weight. Dancing at home, for example, learning dance moves from video games like Just Dance or from YouTube videos, gives them something fun and physical to do without comparing themselves to other kids. Swimming is good because it takes pressure off of their joints and keeps them cool while they are exercising, so they don’t feel the same discomfort as less fit people usually do when they try and do things like running. Once your child is at a better level of fitness where they feel like they have the confidence to start playing more actively with their friends, it can be a great opportunity to get them into a sport. This can be seen as a kind of reward for all of the hard work of sticking to their diet and keeping up their more moderate exercise, too. Has your child always been drawn to a particular sport, thinking it looks cool when they see people doing it on TV? Whether it is martial arts, ballet, skateboarding, tennis or football, it can be really exciting for a child to find that they are getting fit enough to really enjoy doing an activity they have admired other people doing. Take some time to try different sports and classes and let them enjoy experimenting until they are ready to choose something they want to keep up. It is best to do it this way so that they feel that they have some options. You don’t want to end up having to buy gear for loads of different sports or clubs that your child loses interest in quickly. Once they have chosen what they want to do, buy them stuff for their new hobby that they will love, such as the best indoor soccer shoes (https://www.shoeguide.org) or a beautiful new outfit to wear for gymnastics. Having things like this will make them excited about their chosen activity and keep them motivated to continue exercising and losing weight. Depending on how overweight your child is, this process can take anything from a few weeks to months. However, be sure to remind them that even if it seems like a long way off, the time will pass anyway, and so by putting the work in, they can have better health and confidence and a healthier future at the end of it. 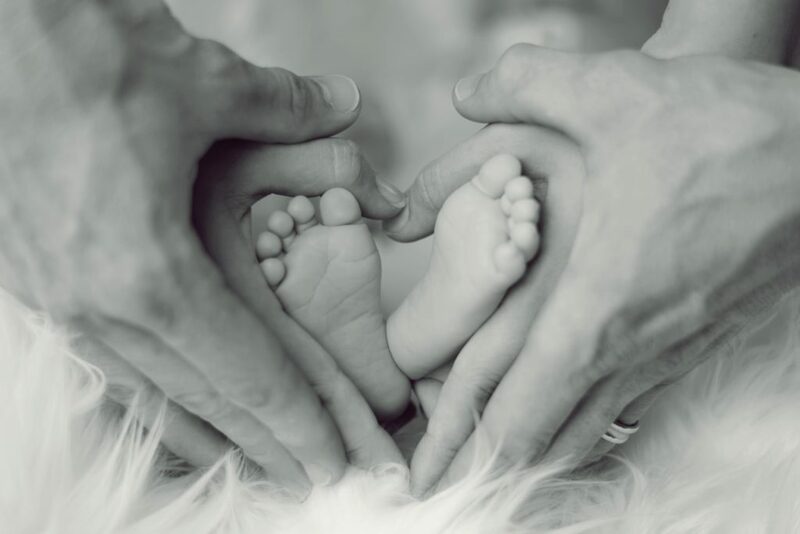 Are You Ready to Start a Family? 4 Things to Consider First! It’s no understatement to say that a child changes everything about a person’s life –– and their home is no exception. In addition to making basic accommodations (like baby-proofing your house) you should scrutinize everything about your residence before you decide to have kids. The number of rooms, size of the yard, quality of neighborhood and school district, as well as a myriad of other factors should all help determine if your home is suitable for the arrival of a little one. Parents are required to go the extra mile for their children all the time. Sometimes that means waking up at three in the morning to buy cold medicine; other times that could entail driving them to soccer practice after a long day at work. If you truly revere your own personal “me” time, you might want to reconsider the parenteral route for now. There’s nothing wrong with loving a sleep-in on the weekends, but if you want to be the best parent you can be, you’ll have to relinquish hobbies like that. Does your job take you out of town regularly? Do you and your current partner struggle to maintain normalcy and quarrel often? Have you experienced financial hardship recently? If you’ve answered “yes” to any of the above questions you may want to rethink the timing of your decision to have kids. Children crave a stable environment, and the fewer upheavals you have in your own personal life, the better suited you’ll be to creating a healthy atmosphere for your child. It may not be the first thing that people want to consider, but if you’re serious about starting a family you should look into your ability to conceive children. Educating yourself on everything from a healthy sperm count to tuboplasty procedure is imperative if you’re going to tackle any potential fertility issues you or your partner might encounter. Furthermore, it’s also wise to explore the intricacies of other options like adoption early on. Of course none of these decisions should be taken lightly, so you’ll want to research as many aspects of parenting as possible. Confidence in their abilities is going to help your child learn that anything is possible if they put their mind to it. Raising children is a full-time job, and within the hours, the days, months and years, you need to be instilling a “can do” attitude and encourage their efforts to do better and try harder. Your kids crave and need your support, encouragement, and love, so you need to be on hand to give it freely and without question. When your child doesn’t do so well on a test, for example, you should tell them that you’re proud of them regardless and then help them to work on their skills together. Your kids need to see an improvement in their learning and accuracy if they are to believe in their ability, so help them gain experience of learning topics with resilience and emotional support. Kids feel confident if they’re performing well at school and receiving praise for what they’re doing. 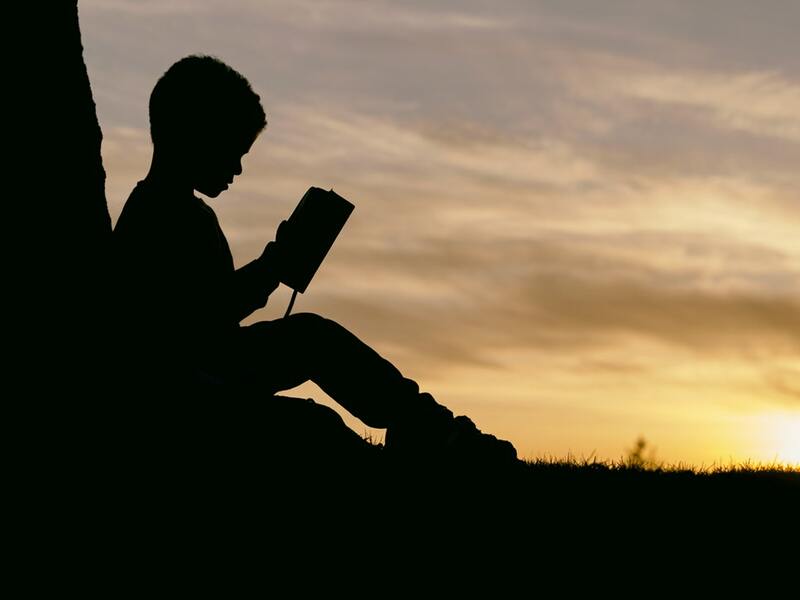 A substantial amount of your child’s education will happen at school, which is why it’s especially crucial to select one that nurtures their individualities, as well as strengths and areas that need improvement. Consider visiting St. Margaret’s Prep Schools’ Nursery if encouraging independence and initiative in your child is important to you. When deciding on a school, be sure to ensure that your child spends a taster day there to get a feel for the place, to meet prospective teachers and learning assistants, and to interact with peers. You need to tell your child that you’re proud of them no matter what. Encouraging your child should become second nature, and telling them that you love them and are proud of them are words you should say every day. Children continually seek your support and validation when they undertake activities, so be sure to let them know they’re doing a good job and that you understand and recognize the hard work and effort they’ve applied to achieve something. Basic literacy and numeracy skills are essential, and you can aid them to success in these areas as you’ll be far more adept and experienced. When homework is set, be ready to lend a hand and explain numbers and words to help them make sense. 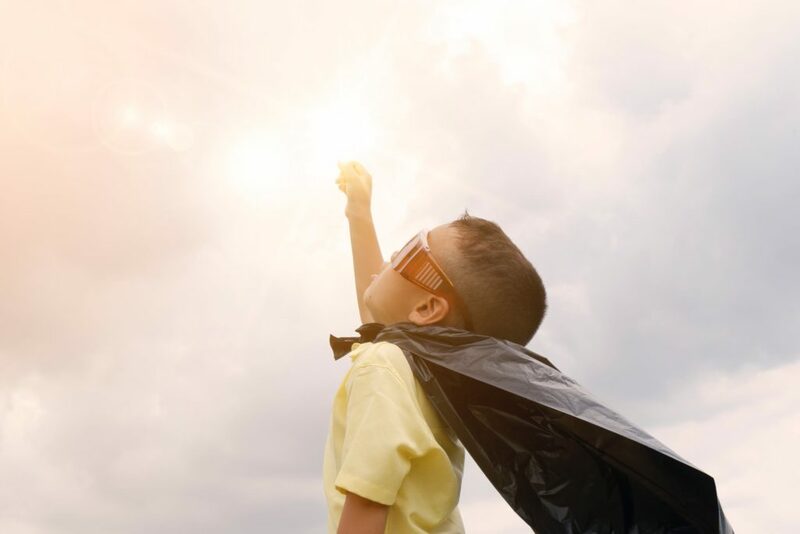 Your child’s confidence may suffer a knock if they feel they’re falling behind, so be prepared to recognize problems and report any learning difficulties you might suspect. There’s far more to self-confidence than just academic performance; your child needs to have a range of skills and hobbies to make friends and be happy. So, ask your child what sports team they might like to join, as well any clubs and societies that are of interest to them. Try to remember that you’re trying to foster a love for the arts and sciences in them, so that they’re well rounded, intelligent and informed throughout their studies. It’s your responsibility as a parent to nurture any talents they show and to enable them to engage in activities they love, like rugby, soccer, painting, or learning to play a musical instrument, for example.